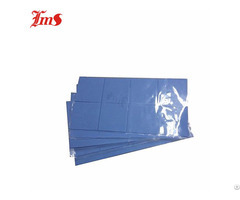 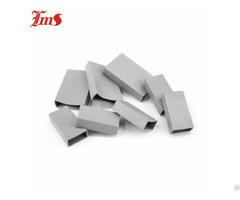 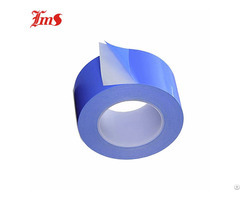 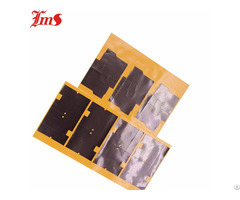 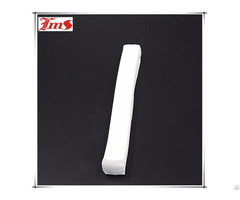 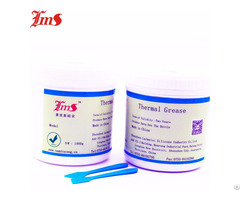 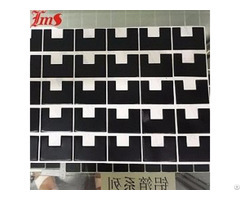 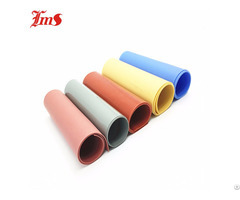 We are professional manufacturer in the field of every type of Thermal Pads,Heat Sink,Thermal Tape with other insulation. 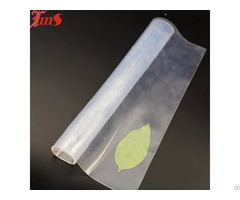 We are supplying these goods to our customers, Due to our reliable Quality Products, Reasonable Prices, Wide Product Range with Fast delivery and specially Honest Dealing. 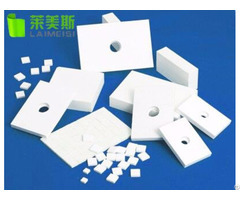 Welcome new and old customers to contact us for future business.